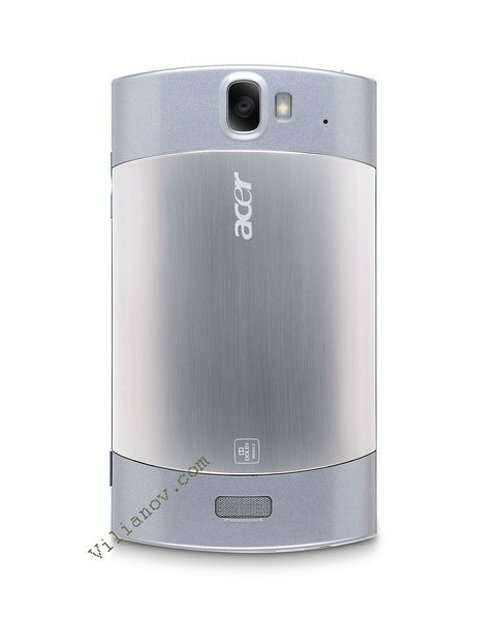 Acer’s Liquid Metal has been spotted in the wild. It looks like the entire body is made out of shiny metal, maybe aluminum. 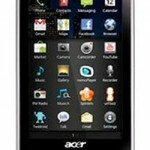 It will ship with Android 2.2 Froyo and Acer Shell 4.0. A Qualcomm MSM7230-1 800MHz chipset runs everything, along with an Adreno 205 GPU, 512MB RAM and the same in ROM. The touchscreen display is small compared to other high end handsets. It sports a 3.61″ WVGA TFT LCD 800 x 480 resolution display. 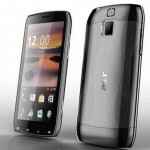 There’s also Bluetooth 3.0 and a camera with an unknown megapixel count that has flash.